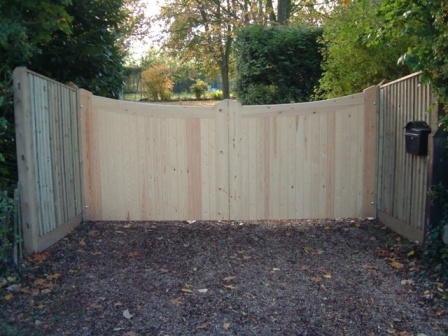 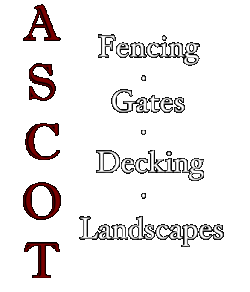 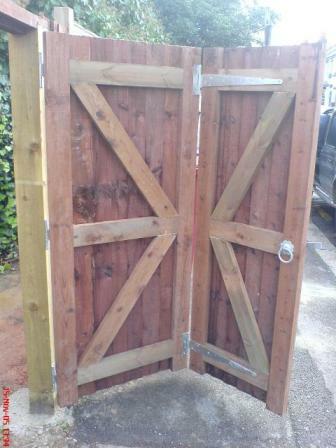 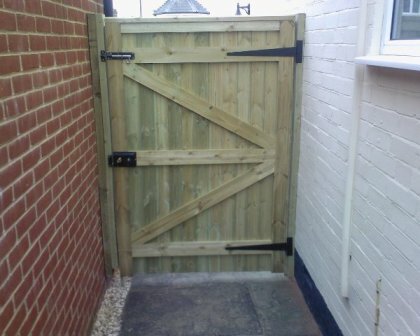 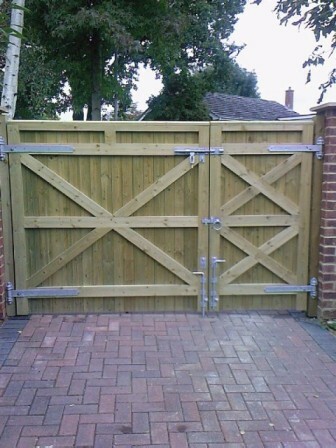 We offer a full range of Gates, from small side gates, side driveway gates, security gates to Front entrance gates made from softwood, or hardwood. 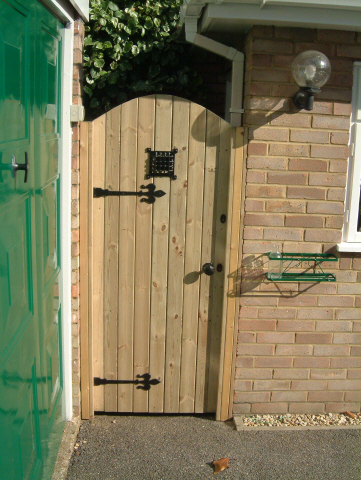 From standard sizes or made to measure to fit all kinds of budgets. 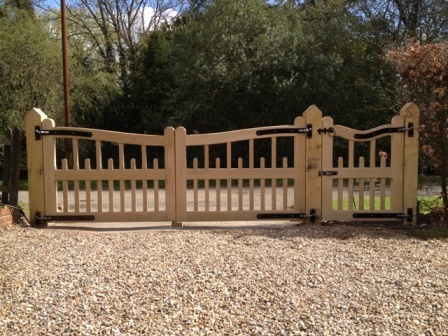 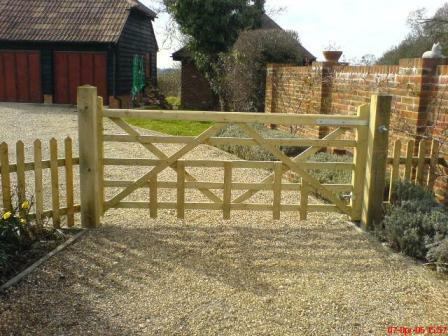 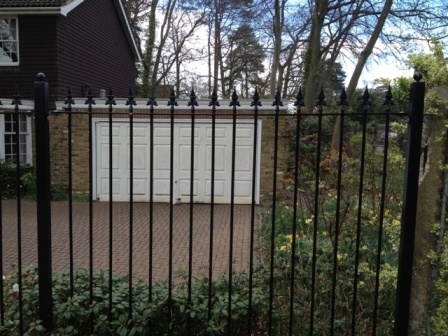 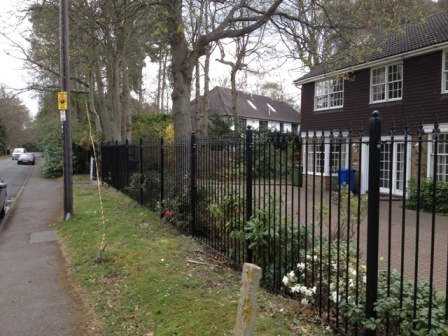 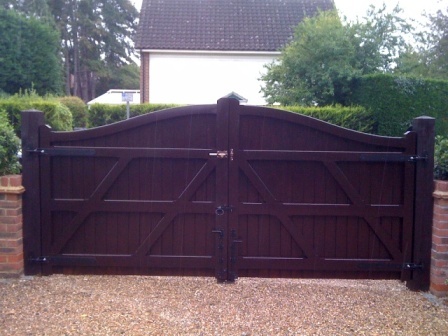 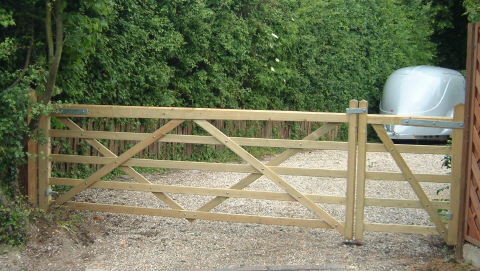 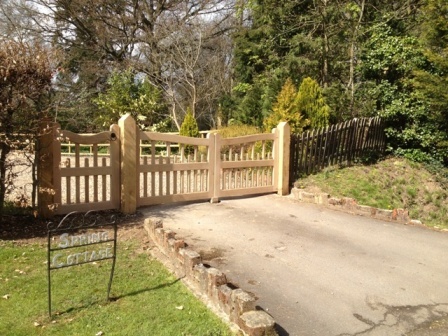 We offer an extensive range and designs of gates, and can even match gates from your own designs! 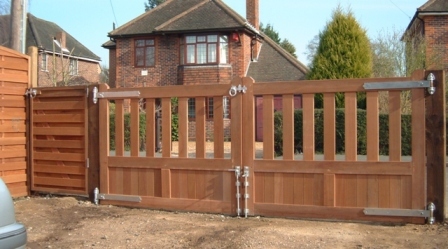 Front driveway gates are constructed to a very high standard, either using planed softwood joinery Redwood timbers, or kiln dried Iroko hardwood. 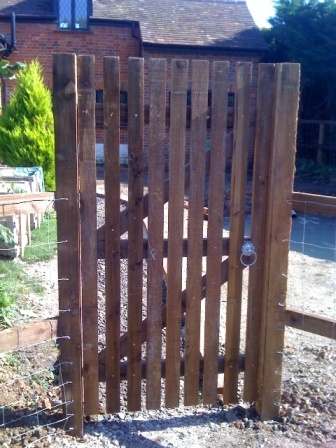 All joints are mortise and tennon fixed with hardwood dowels and glued.